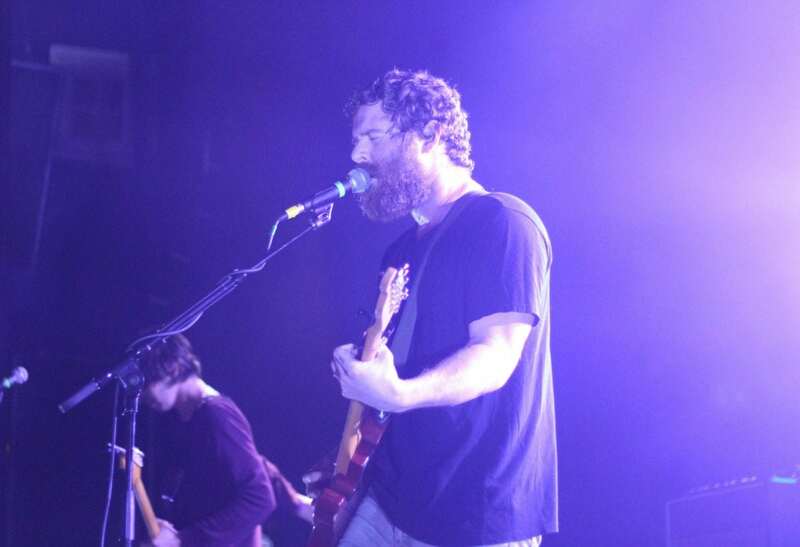 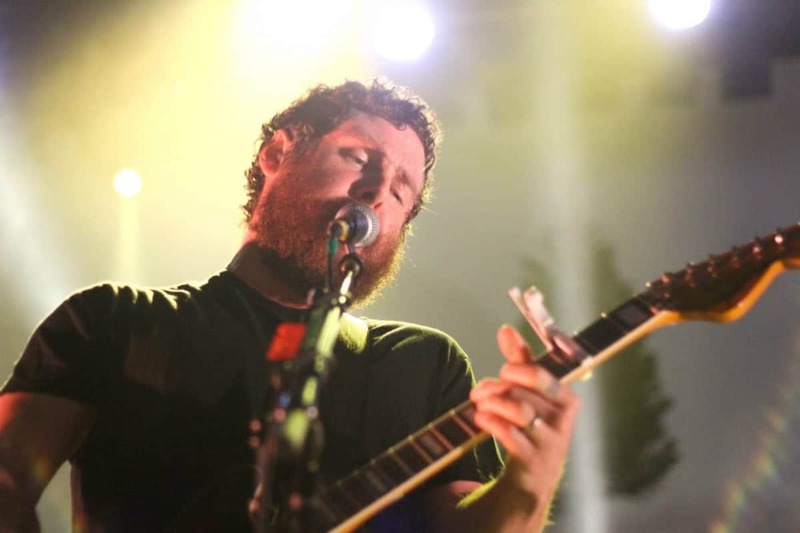 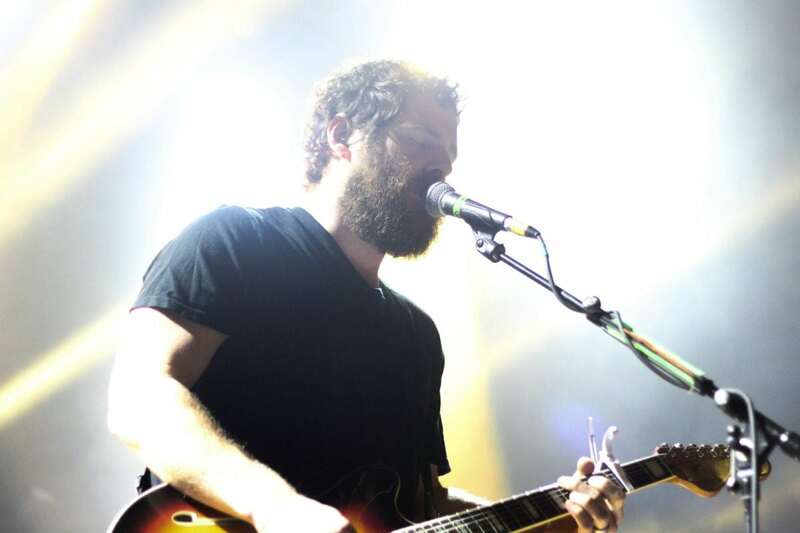 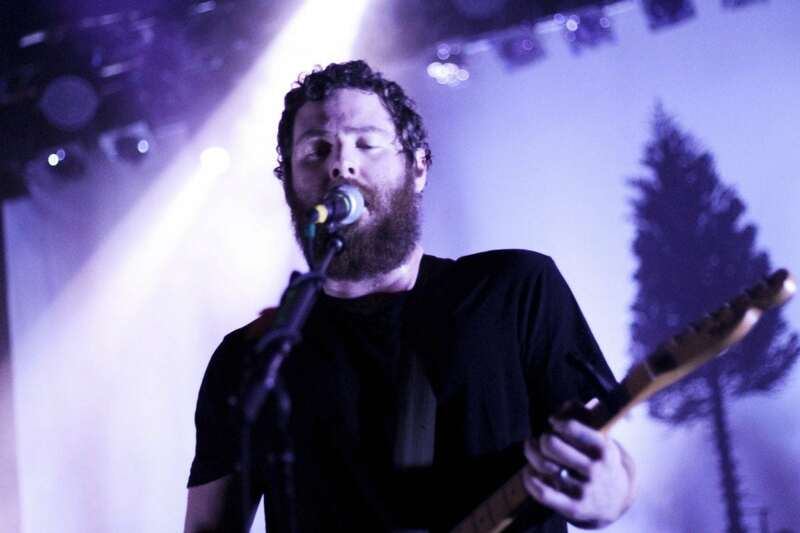 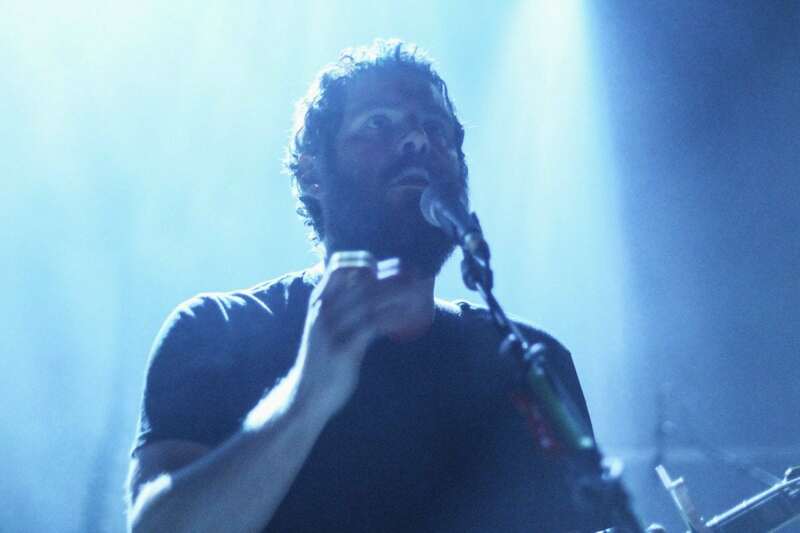 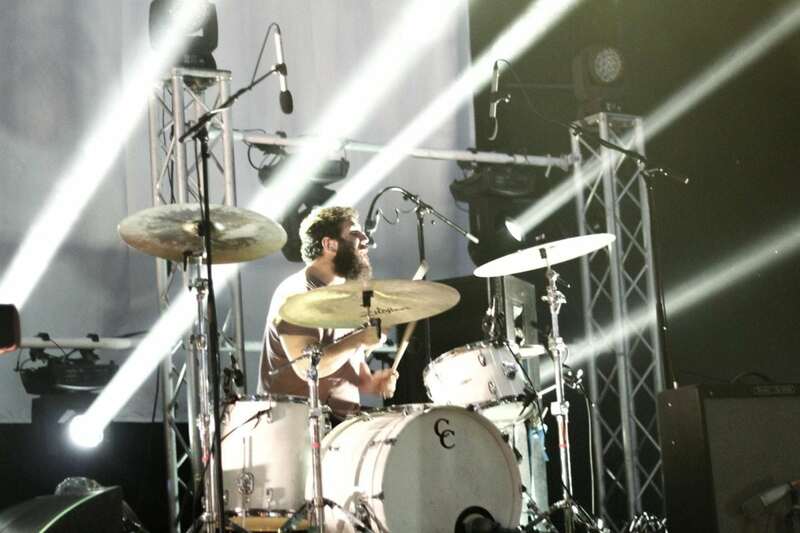 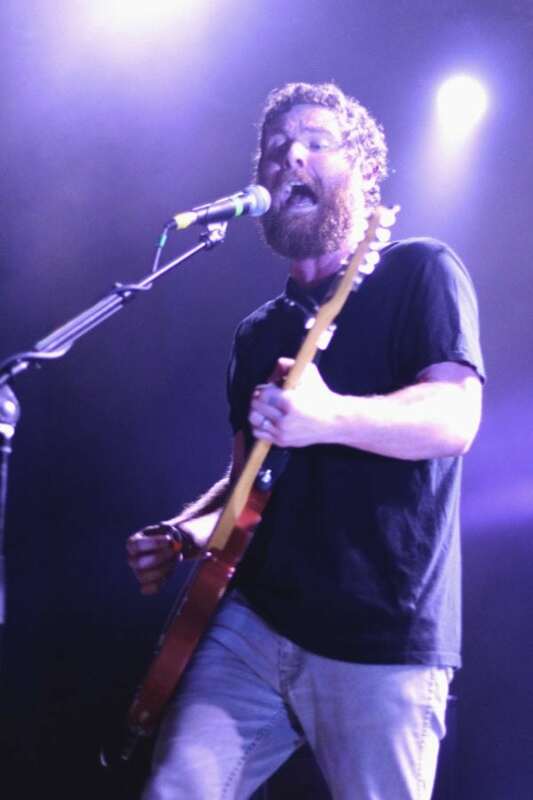 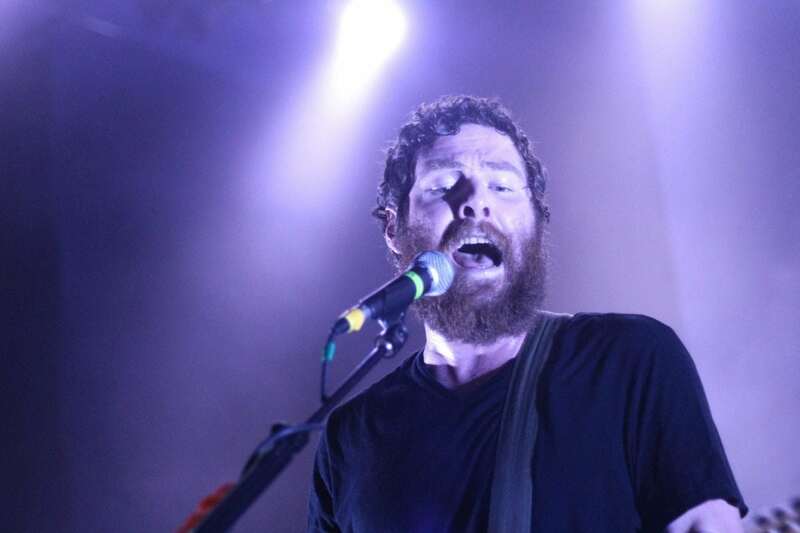 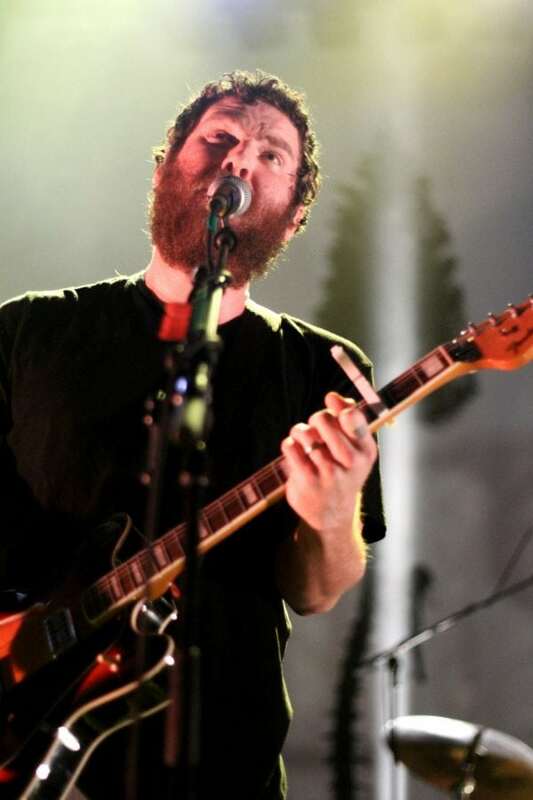 Atlanta indie rockers Manchester Orchestra played Shepherd’s Bush Empire last night, and TLE were there to capture the action. 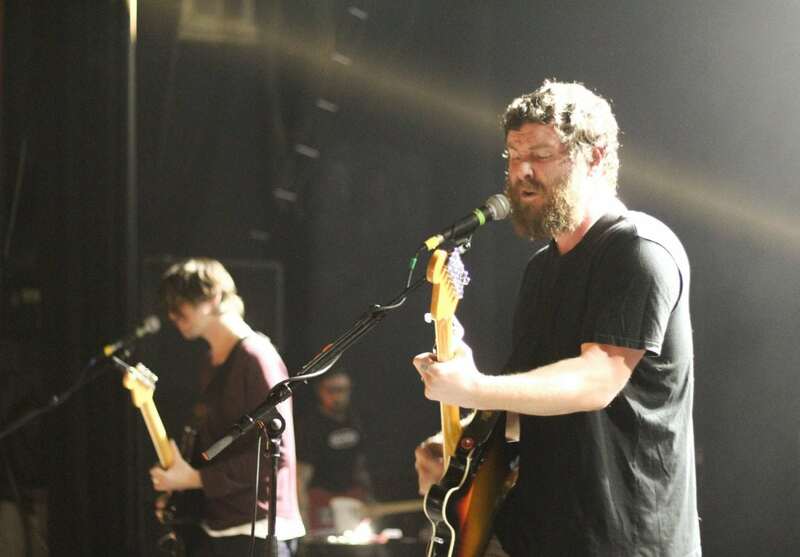 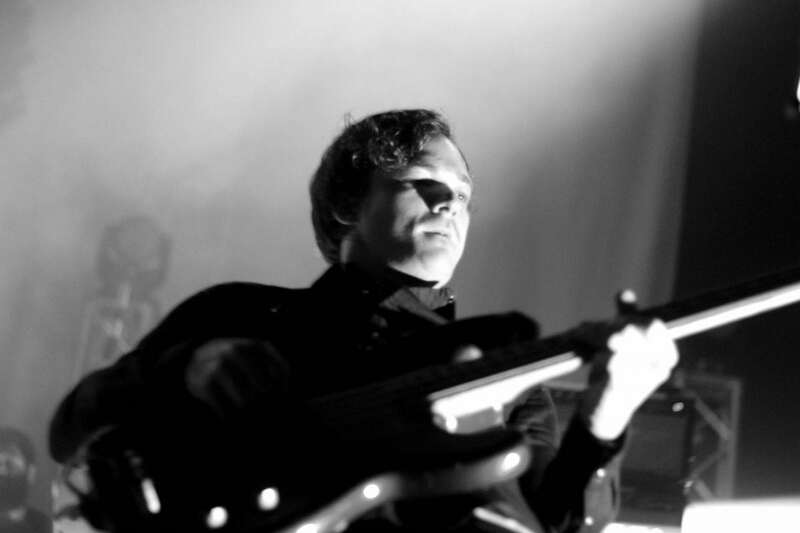 Opening with choice cuts from latest album A Black Mile to the Surface, Andy Hull and co put on an intense performance. 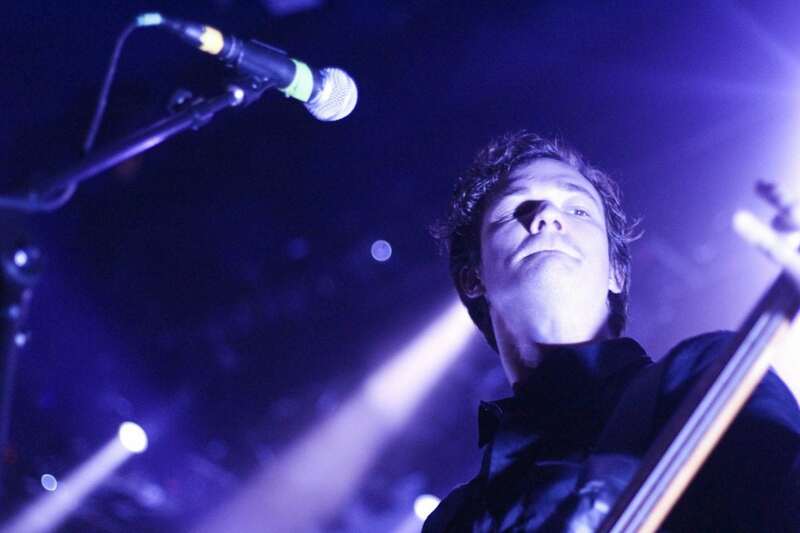 Check out our gallery of the night below.